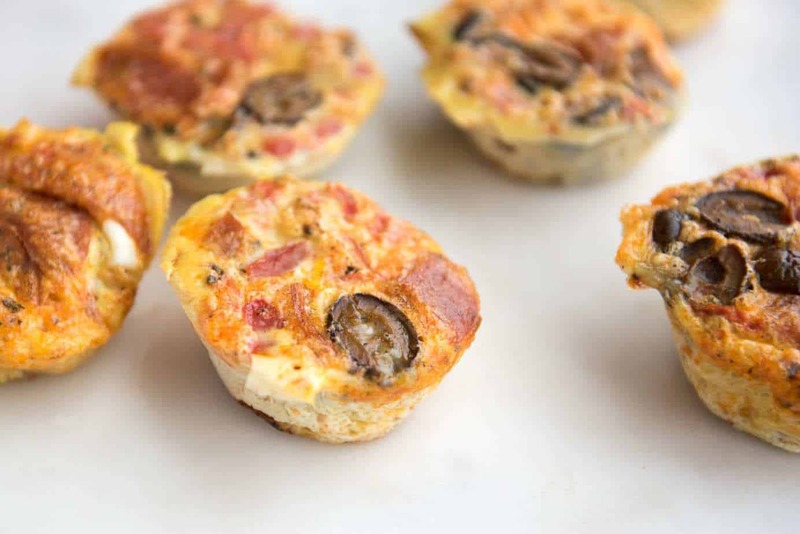 These Paleo egg muffins are dairy-free and gluten-free, yet have the flavors of yummy pizza. Make these ahead of time for a quick breakfast on the go. In yet another installment of my “wow, look at my exciting life that happens during the summer but completely gets boring in the fall/winter/spring” vlog, my 7 year old son and I climb a mountain. Not just any mountain, but one of the alpine ones here in Colorado. It's called Mt. Audubon and it stands at 13229 feet, which is pretty high. There are definitely taller ones (like the famous 14'ers), but for my son's first one this was a biggie. The thing about climbing mountains is that you have to get there REALLY early lest you get caught near the top during an afternoon thunderstorm. That's just bad news. So we left our house at 5:30 in the morning to get to the trailhead at 7 am. Definitely an early start, and because of that, I wanted to have everything packed and ready to go so we could just get up and head on out in the morning. That included breakfast. 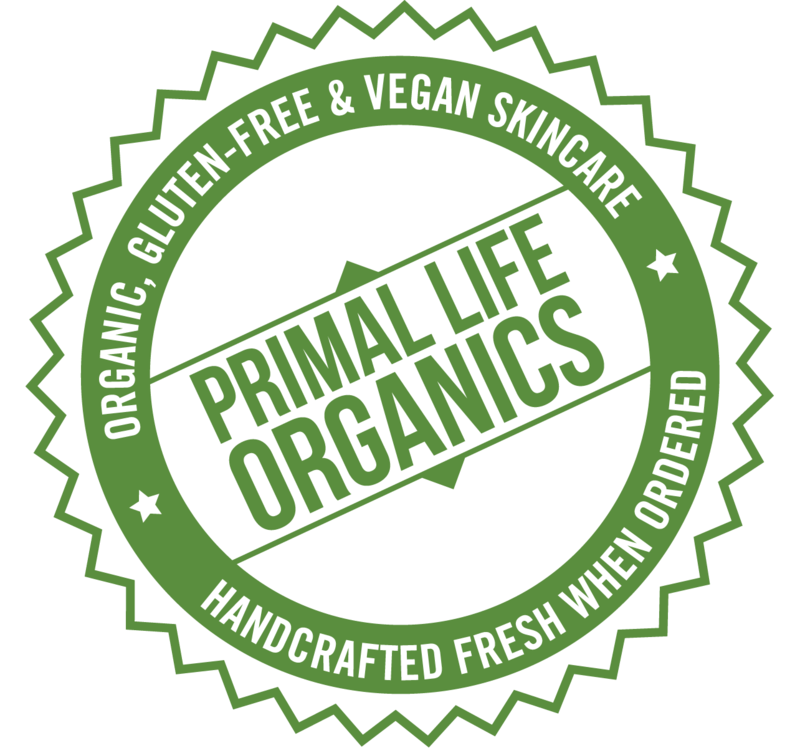 You can see in the video that we ate these Paleo Pizza Egg Muffins as part of our breakfast, as well as some Chunky Monkey muffins from the book Primal Cravings. It made for a good solid meal and it was easy enough for us to eat in the car without spilling all over the place. I made them the day before, packed them in individual containers (plastic because I didn't want to worry about breakage in the car while driving), and we just grabbed them from the fridge right before we left. I heated my son's up a bit in the microwave but I ate mine cold since I needed to wait at least an hour to eat after taking my daily thyroid medication (I take Armour). Watch the video and then get the recipe for the egg muffins below! The whole thing took a LOT longer than I expected, so if you plan on doing something like this with your kids, expect to take a lot of breaks and account for their slowness. However, I cannot be more proud of my son and am so happy he figured out how to dig deep and tackle this adventure with me! Definitely a great bonding experience. Preheat oven to 350 F. If using a standard muffin tin, line the tin with paper liners. I recommend using a silicone muffin tin for egg muffins though since they just slide right out and cleanup is minimal. In a large bowl, whisk together the eggs, coconut milk, salt, oregano, and pepper. Add in the tomatoes, pepperoni, and olives and mix. Pour the mixture into the muffin cups evenly. Bake for 30 minutes or until the muffins are set. These are best made in a silicone muffin tray – makes for super easy removal of the muffins and cleanup. So yummy! I love the pepperoni and olive combo in these. I need to make some soon. Super yum! We have some traveling next month that I’ll definitely have to make these for! So great you guys did the mountain! I bet these would be great to make ahead for my marathon work week! People call me cray, but I’m not THAT in to pizza…. but THIS pizza egg muffin? YES PLEASE! Such a perfect snack for outdoor adventures! Thanks for some great ideas. So much yes. 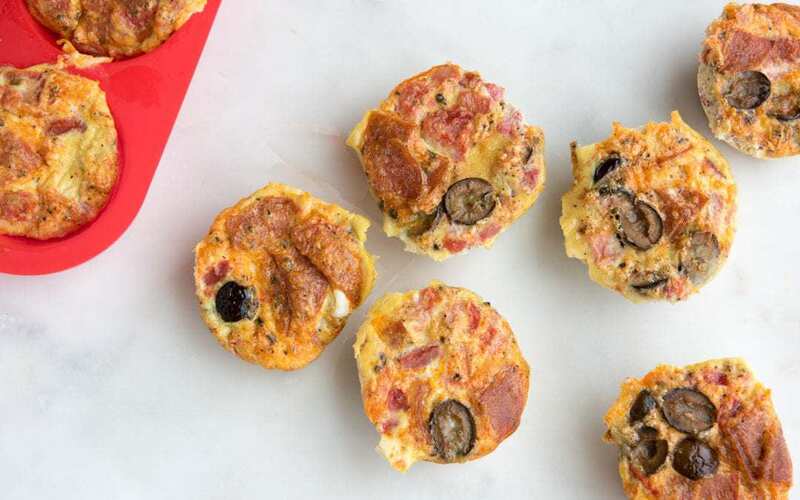 I’m a fiend for egg muffins, and this looks like a particularly delish spin on them! Love egg muffins ! I can eat a dozen of them for real ! 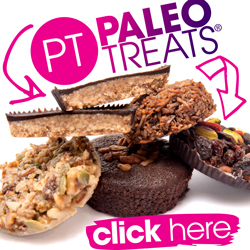 They are perfect for breakfast on the go ! I love anything with pizza involved 🙂 Thanks, it looks perfect. 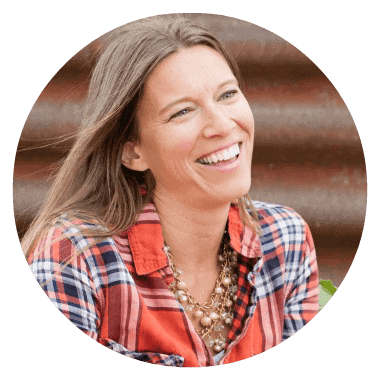 I have been loving your real life posts with what you ate, it’s so helpful, and it’s so awesome you’re able to get and do such cool things with your kids! Firstly what a great achievement climbing those mountains and also what a great way to fuel up and refuel with these muffins! These look amazing! I will have to try them soon! Thanks for sharing. My boys would love these as a snack or on the go breakfast. Great job! These look amazing! Perfect for summer road trips. You had me at pizza! What a great on the go breakfast!